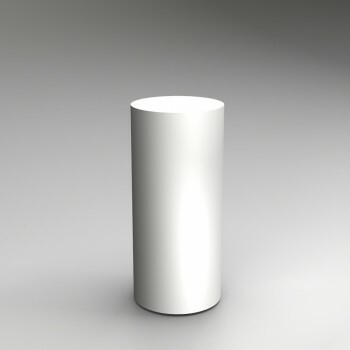 Artplinths Cylinders are robust and well proportioned for a perfect display solution. 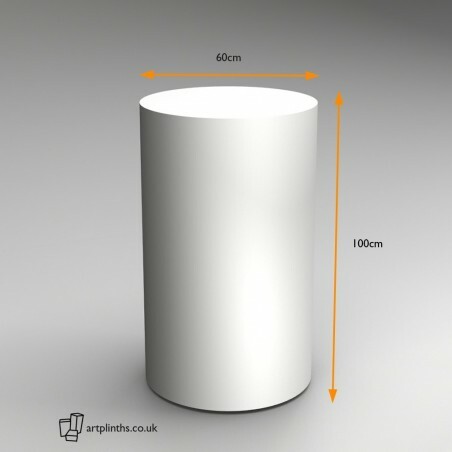 This is our standard cylinder plinths to hire, sized 100H x 45Dcm. We have 8 in stock of this size unit, suitable for fine art, Press days, photo shoots & exhibitions Plinths arrive boxed, freshly painted. 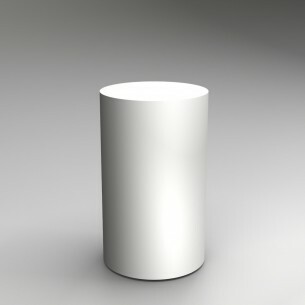 Pristine and seamless every time. Please contact us to discuss or for a quote. 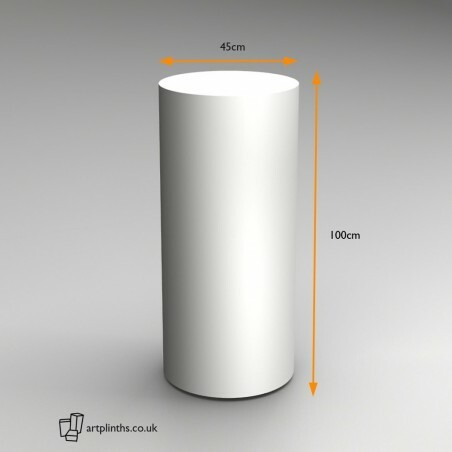 Cylinder plinth to hire, sized 100H x 60Dcm. suitable for fine art, Press days, photo shoots & exhibitions Plinths arrive boxed, freshly painted. Pristine and seamless every time.